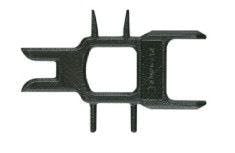 To remove the Enphase AC connectors you must use the Enphase Disconnect Tool. 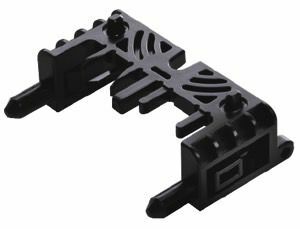 To remove a micro inverter from the Engage Cable, you must insert the two large prongs of the disconnect tool into the two holes in the drop connector. Once in the holes, rock back and forth while gently pulling to disengage.